In this iBook you will explore what education was like for rich Roman children. 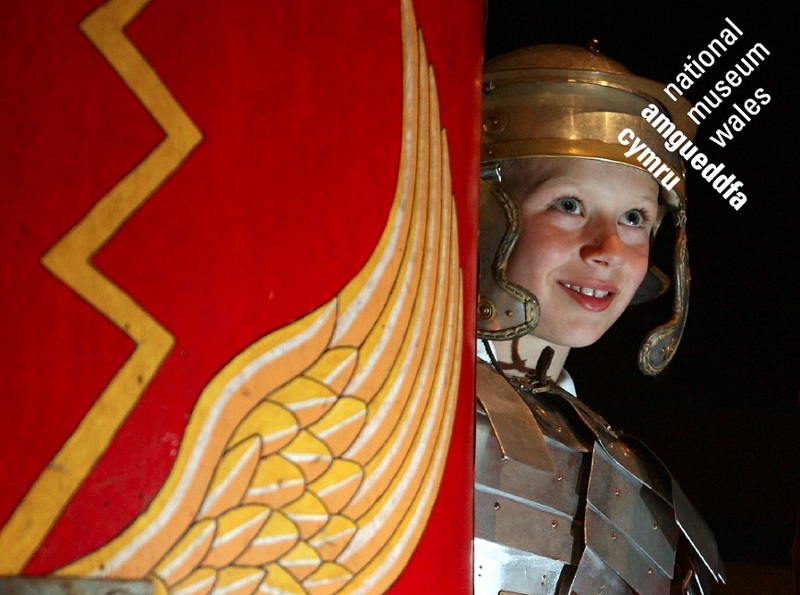 You will discover the Roman collections held by the National Roman Legion Museum and the National Library of Wales. There is also a PDF version (not interactive) if you don't have access to iOS (Apple). This can be used as a stand alone resource but is best used to compliment the ‘Grammaticus - Roman Classroom’ role play session held at the National Roman Legion Museum. This resource provides learning activities for your students using our website. See the Quick Links below for a collection of images to accompany this Teaching Resource. The collection includes content from the resource, and extra images to enhance your pupils’ learning experience.